Summertime fun begins here! This cozy furnished cottage on Lake Champlain built from bottom floor up and expanded in 1980, offers peace, tranquility and charm. Imagine enjoying a day venturing out on the lake or soaking up the sun on your dock, and then barbecuing a delicious dinner on your spacious deck while watching the sun set over the Adirondacks. Retire to the sunroom with a tasty beverage and a good book, while the breezes of Lake Champlain drift gently through the windows. 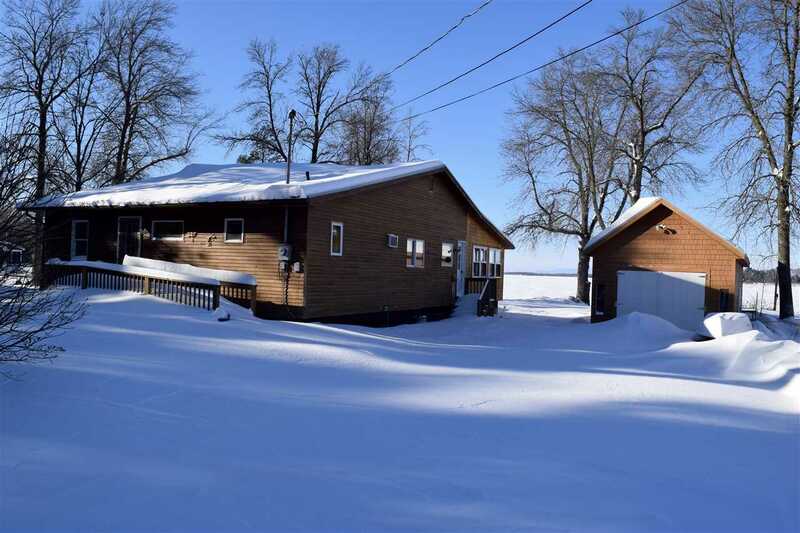 With over 130&apos; ft of owned water frontage, stunning views, a cozy fireplace, natural woodwork, and vaulted ceilings, this property is a dream inside and out. Detached garage / boat house with pulley system boat storage.